Three of the most well know fairy tale villains have their innermost secrets revealed in this spectacular interactive book. 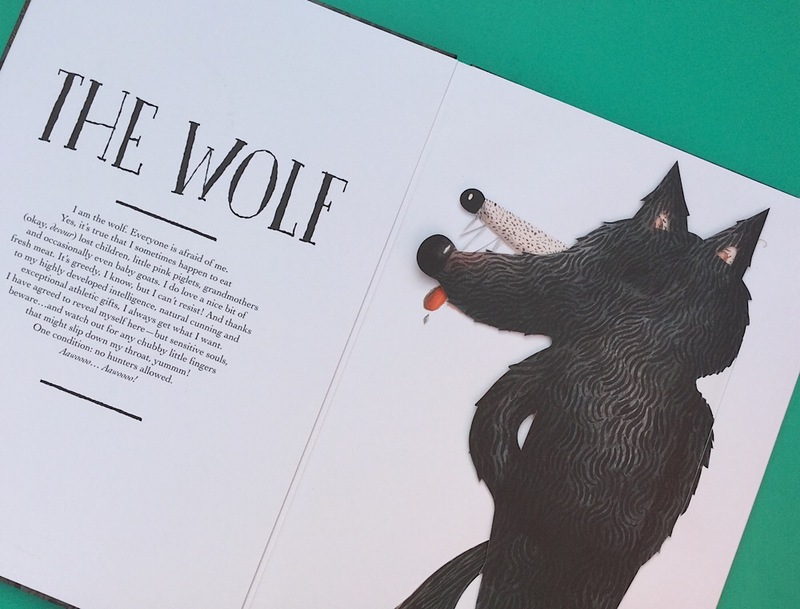 Lift the flaps, pull the strings and levers and fold out the pages to discover what lurks inside each character, under their cloak, behind their eyes and inside their pockets. Find out all about their personality including their weaknesses! Information that could come in useful! This is a stunning work of art. Each villain is beautifully illustrated and the lift flaps and pop out sections are delicately created. A perfect gift for any lover of the darker side of fairy tales.